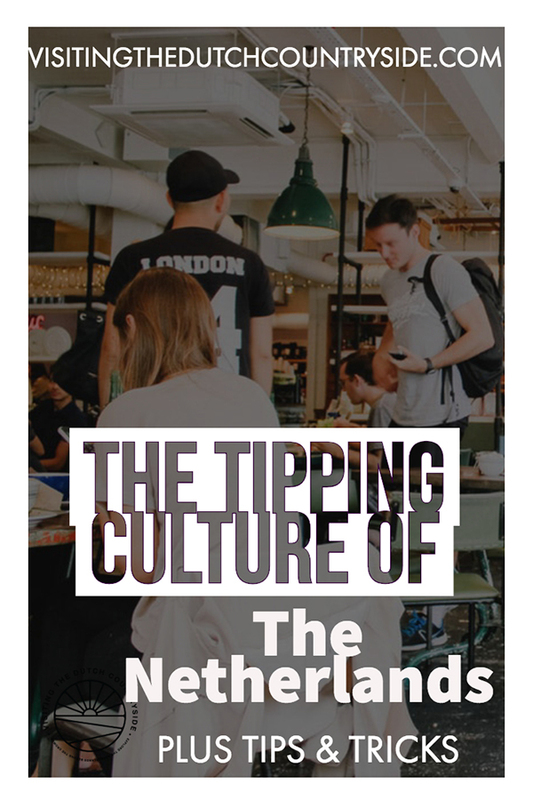 Knowing the ins and outs of the tipping culture is an important part of your travels in The Netherlands. You don’t want to be rude, but you also don’t want to be seen as a cash-cow. There are several things you should know about the tipping culture here in The Netherlands. And about the service that is included. That’s why I’m giving you advice on how much euros you should tip in The Netherlands when you visit a restaurant, and where you should or shouldn’t tip. Service in The Netherlands in restaurants and many other places isn’t like you would expect if you are from, for instance, the United States. In The Netherlands, we see it as intruding when a waiter doesn’t let us finish our food, and constantly interrupts us for asking what we want to drink. Eating is an experience and the way to discuss your day among other things. If you want to drink something extra, you might have to ask the waiter when he or she passes you. You won’t see big, extraordinary smiles on their faces as it is their job and they get paid a decent wage. They are there to take orders and serve food, not to show off their teeth. So after this little disclaimer, let’s get into the ins and outs of the tipping culture in The Netherlands. No matter where you are. If you don’t appreciate their Dutch service or if your food was less than you expected. Or, for instance, are having a cheap day (we all have that every now and then), then it’s fine to get the bill and don’t tip. You have to see the tip as a little extra, but it’s not needed to keep them from the streets. That’s so much money and is seen as a ridiculous amount of money to waste on tips here. If you want to count in percentages, count 5-10%. What I always do is making the number round. So from 27 euros to 30 euros for instance. Do you have to tip a tattoo artist in The Netherlands? No. You can, but I don’t know anyone who does. It’s their job. You need to see it as a store. Do you tip people that work in a clothing store or supermarket? No. Of course, if you are really happy with your tattoo and you have some euros to spare, go ahead. When I first heard that people tip hairdressers I was utterly confused. It’s weird. It’s again, their job. You can start tipping everyone with that mindset. Cultural difference I guess. I can assure you that most hairdressers will give you the money back as no one tips here. You don’t have to tip a taxi driver, however, we usually do tip. We tip the taxi drivers in The Netherlands because it makes it easier to pay. We don’t tip in these places at all. Yes, if your fries from the snack bar are 2,10 euros you won’t have to pay 2,50. How to leave a tip in a restaurant or cafe? Give them billet money and say they can keep the rest. Or if you pay by card, get some coins and tell them they can keep that. The reason I’m telling you this, is because not all restaurant or cafe owners are honest. Some won’t give the staff the tips they worked for if you pay by card. Should you tip the bell boy and maid in hotels? You can. if you want. In general, hotels add an addition of 15% for the service. Tipping tour guides in The Netherlands. If you are on a free walking tour you should always leave some money. So technically they’re not free then, but still. Even if it’s just five euros. You can give tour guides that are paid for by a company a tip, but for me, it would be weird. 1) Tipping is not required. It is a little extra. 2) If you are really not happy with your service or food, tell them that. But again, don’t expect for instance American style service. That’s something that freaks us out anyway. 3) 10% isn’t a criterion. Give as much as you want. Or don’t tip. Whatever you want. 4) Give the tip in cash. This way you will know that the tips will get to the staff. 5) Be clear when you give the tip. Don’t talk soft, but be clear about the amount that you are leaving. 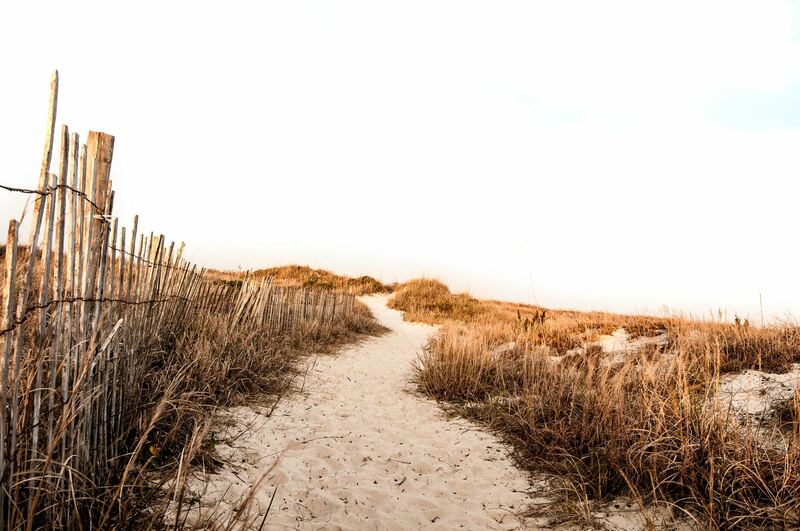 Was this articles helpful for you? Is there anything you’d like to add? Share this post! !